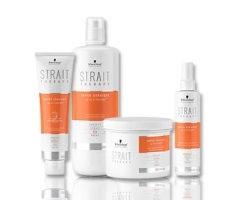 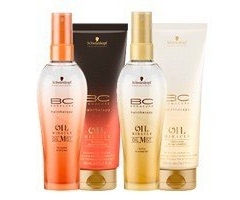 Discover Schwarzkop one of the three main brands of hair care products with more importance worldwide. 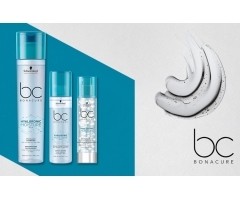 It has been revolutionizing the hairdressing sector for more than a century, reinventing the hair. 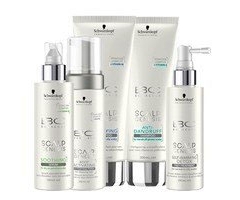 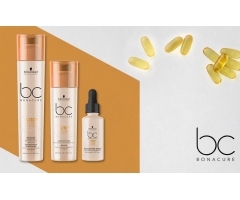 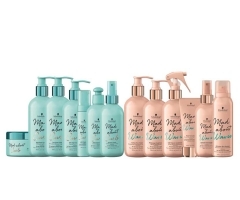 At Todocabello.net we always try to offer you a wide variety of hair products from the most prestigious brands with a long career in the hairdressing and hair care sector. 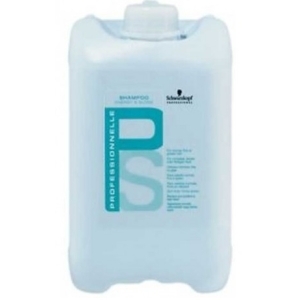 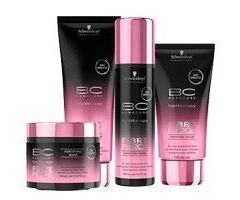 Therefore, Schwarzkopf products will provide the best care for your hair. 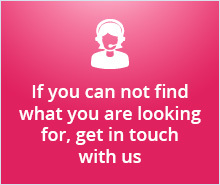 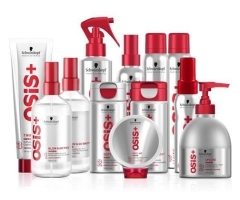 Find the ideal Schwarzkopf product for your hair. 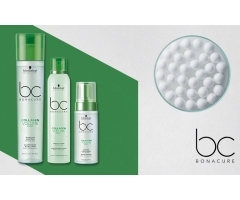 Bonacure, Silhouette,Osis + and many more. 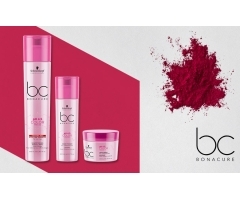 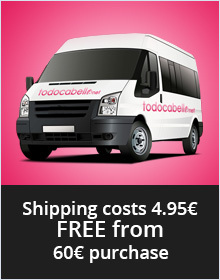 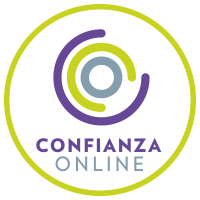 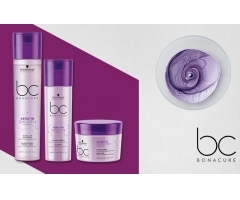 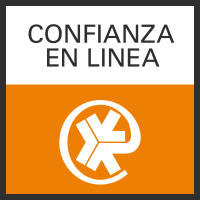 In Todocabello you will find all the products of the Schwarzkopf brand with incredible discounts throughout the year. 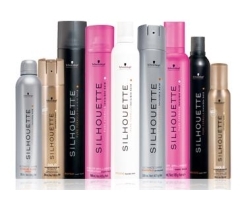 The Essensity, Silhouette, Bonacure, Blondme and many more are part of our huge stock of Schwarzkopf products. 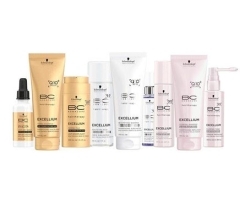 brand has been creating and patenting novelties in professional products of the hairdressing sector for more than a century. 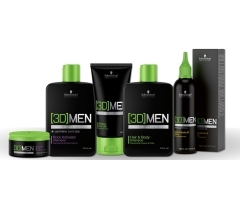 That's why you'll find hair repair, care, fixation and hair coloring products designed with the latest technology available in the brand. 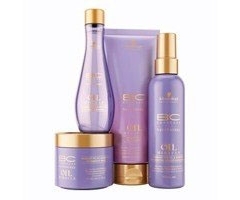 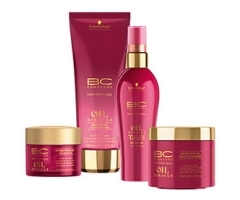 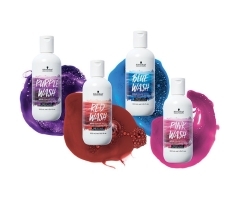 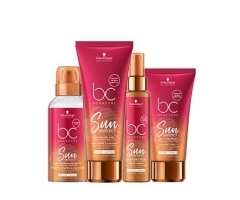 A wide variety of Schwarzkopf products that will help you get your hair as you want. 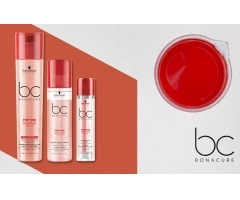 With more shine, more volume, more silky, you choose.